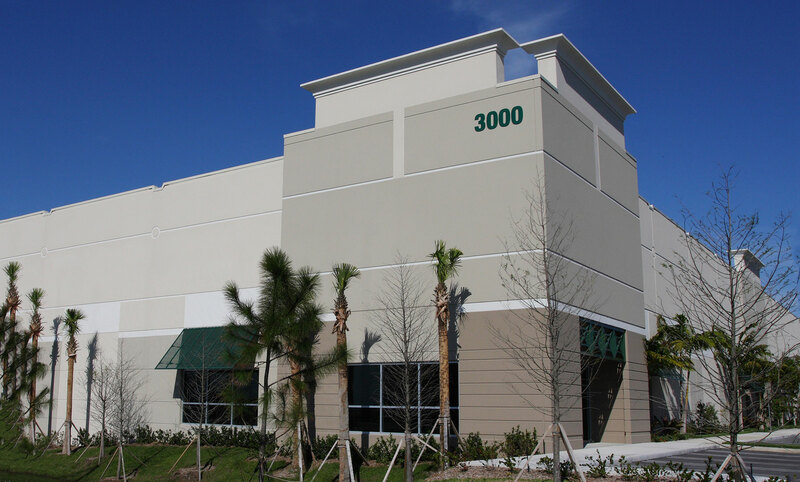 Our firm's industrial experience includes over 20,000,000 square feet as we have successfully designed 22 business parks over the past fifteen years. 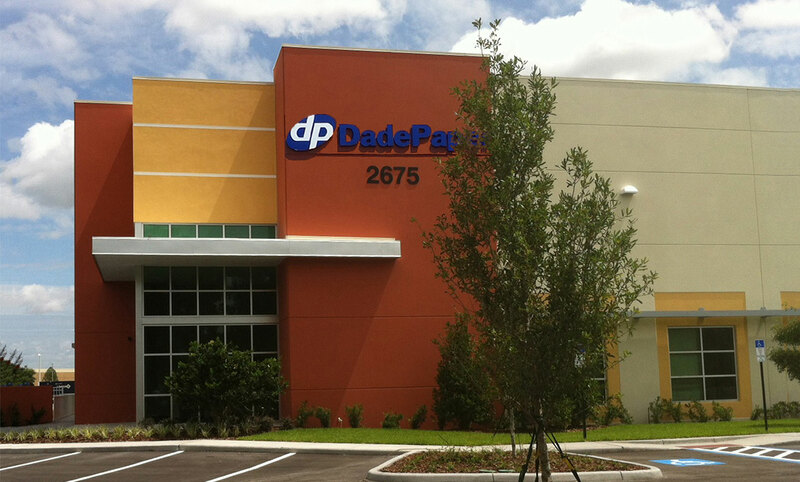 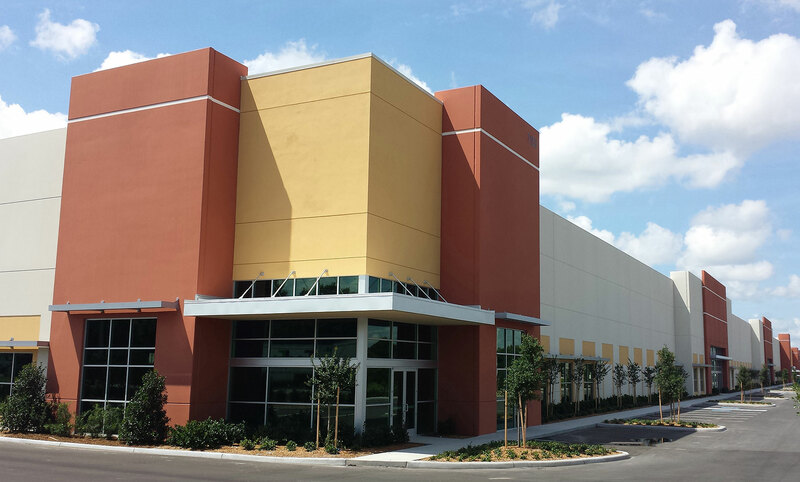 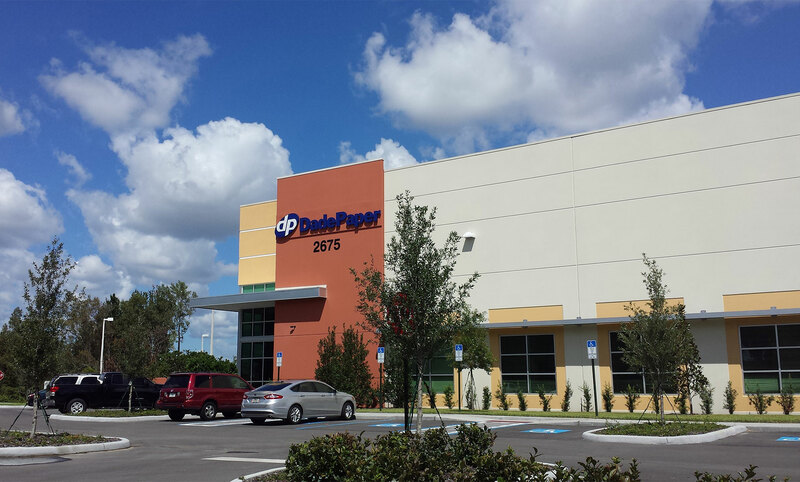 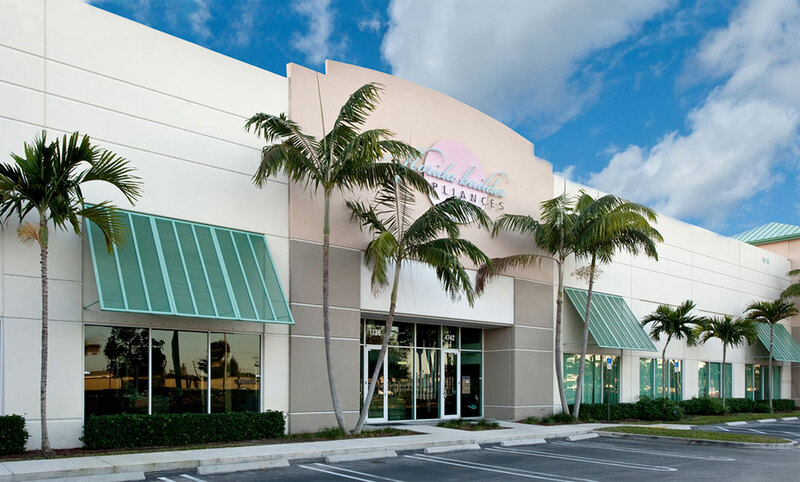 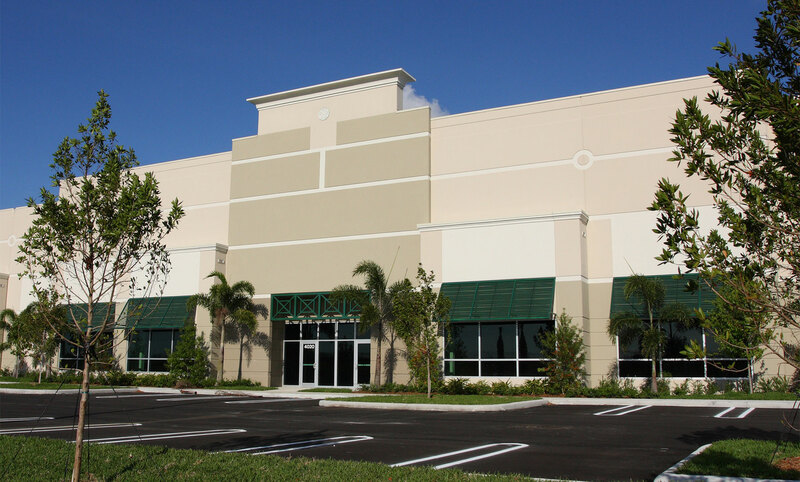 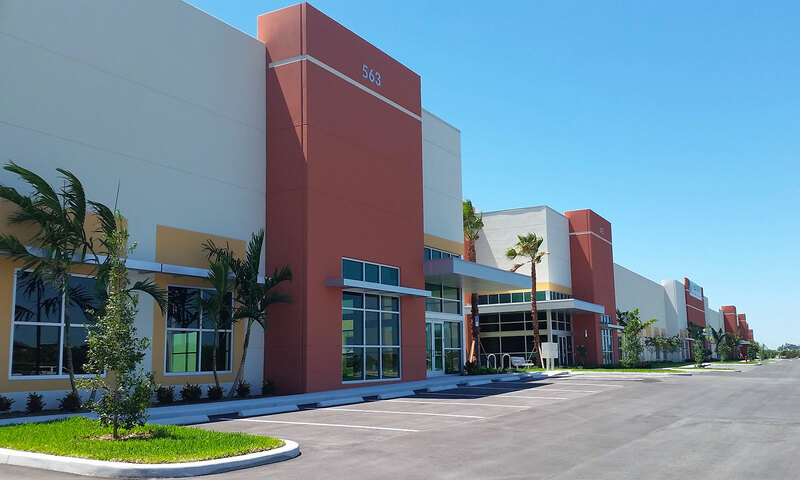 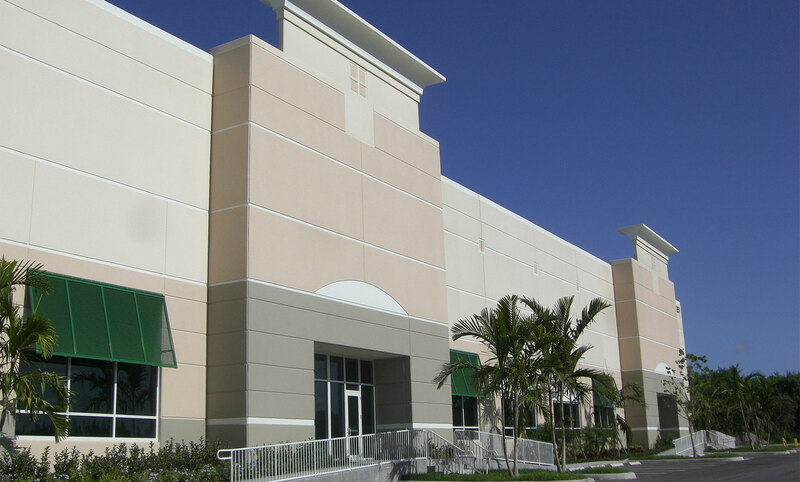 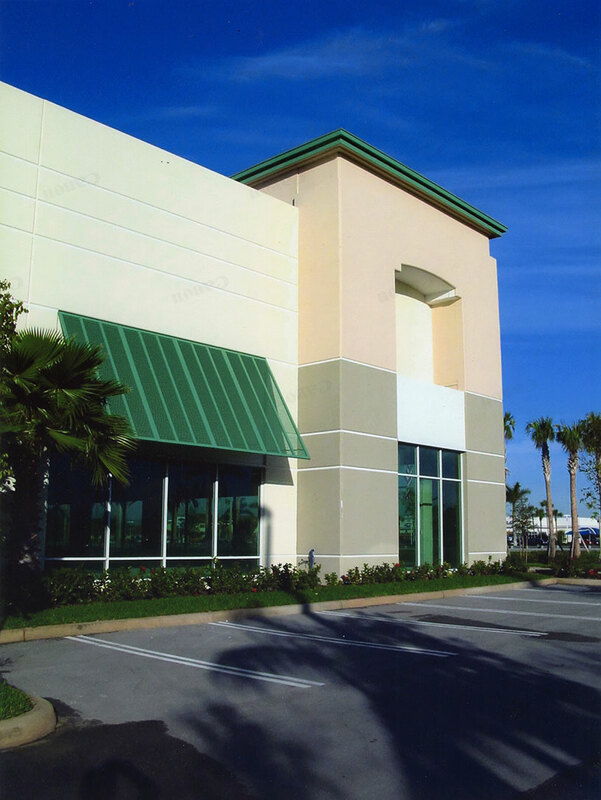 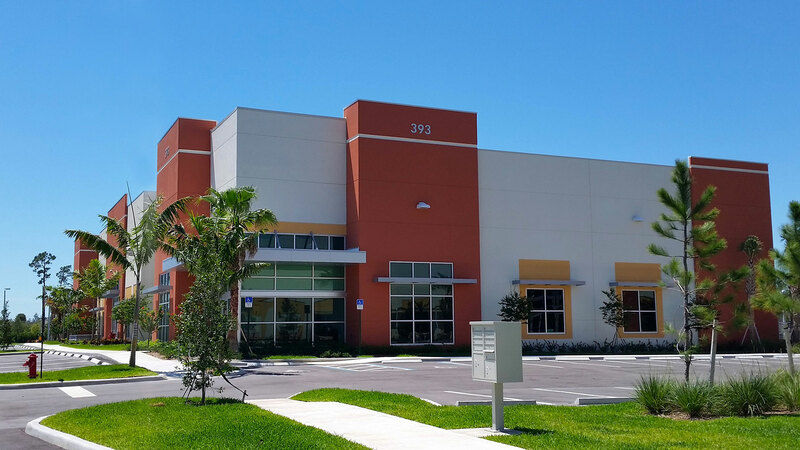 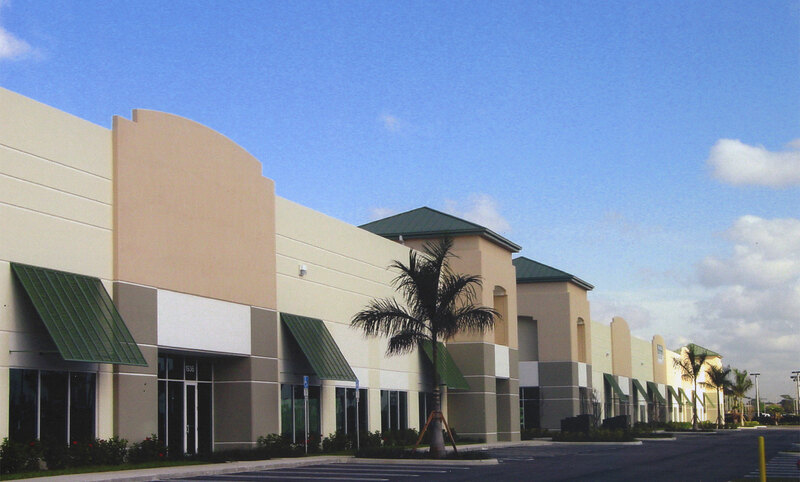 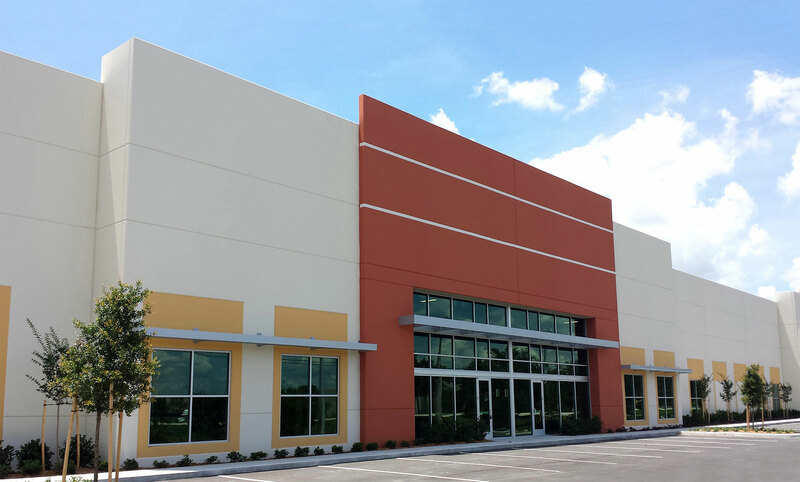 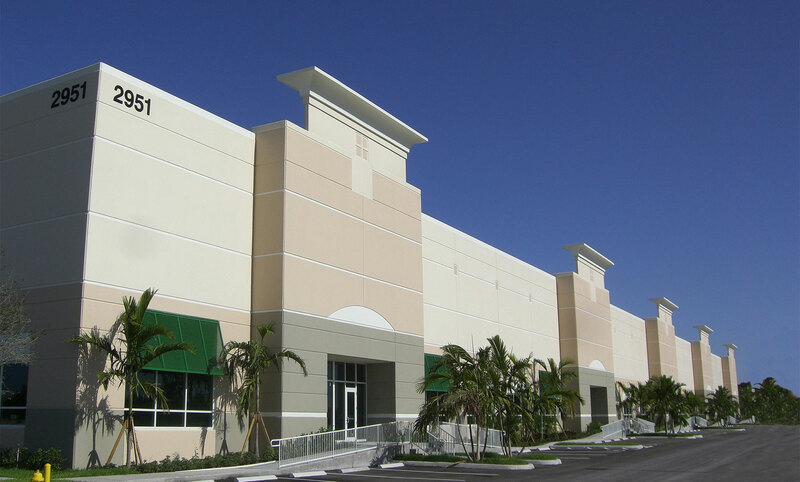 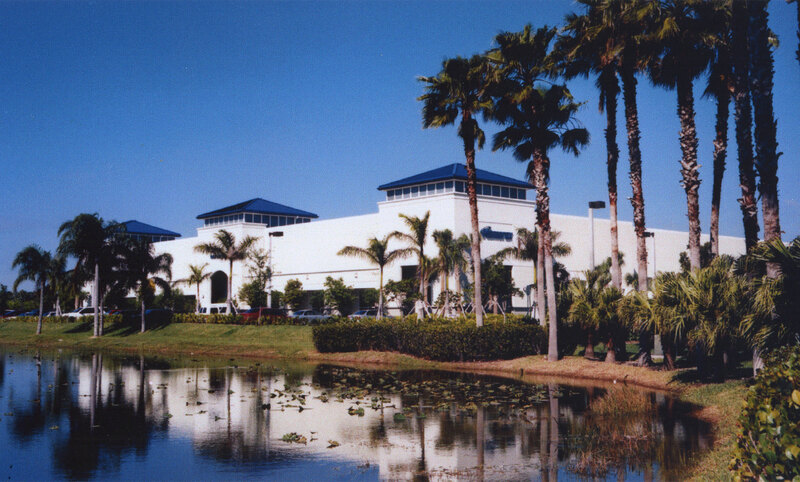 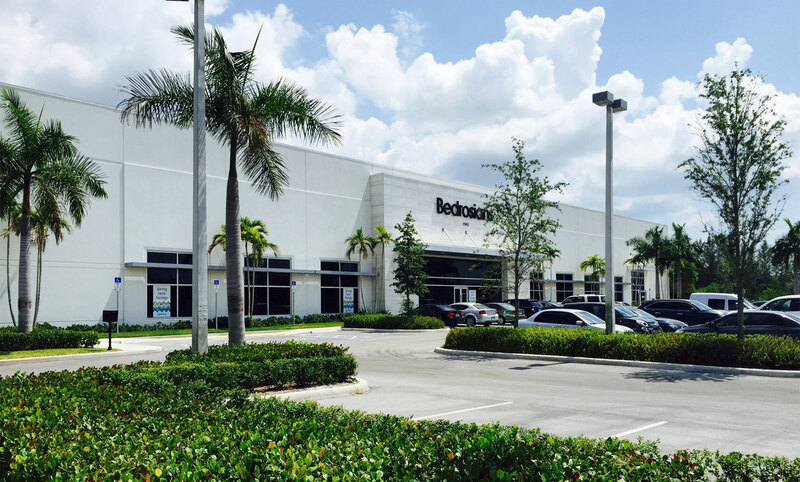 Our industrial business parks are located in Dade, Broward, Palm Beach and Orange County. 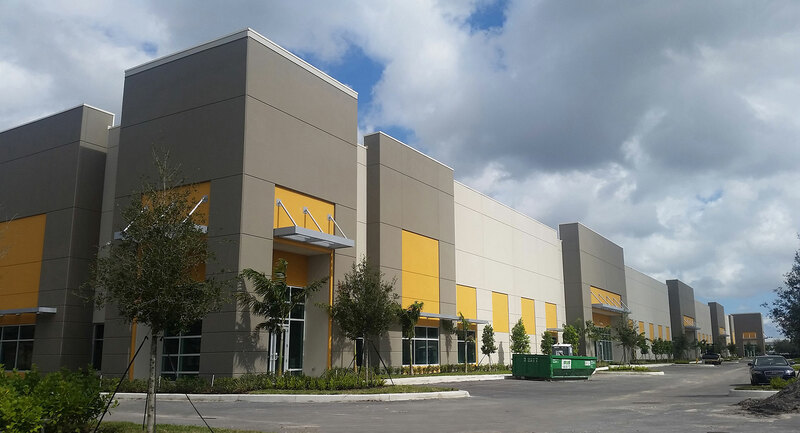 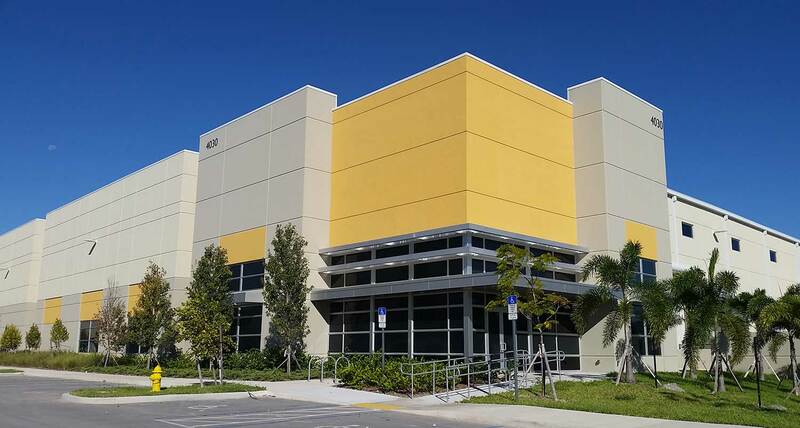 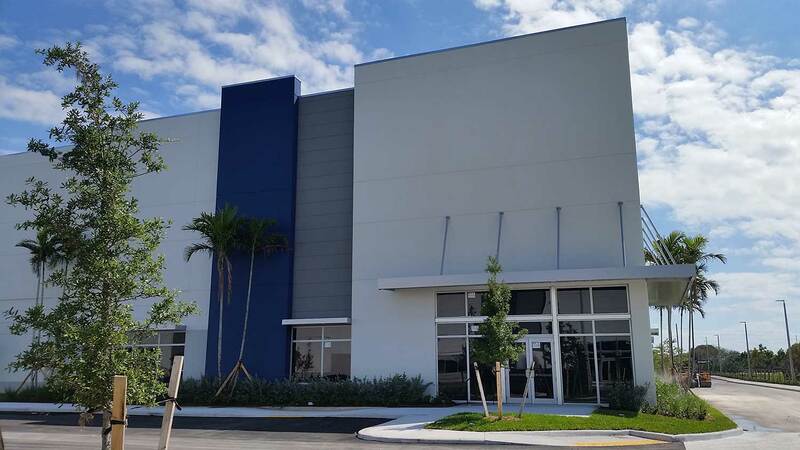 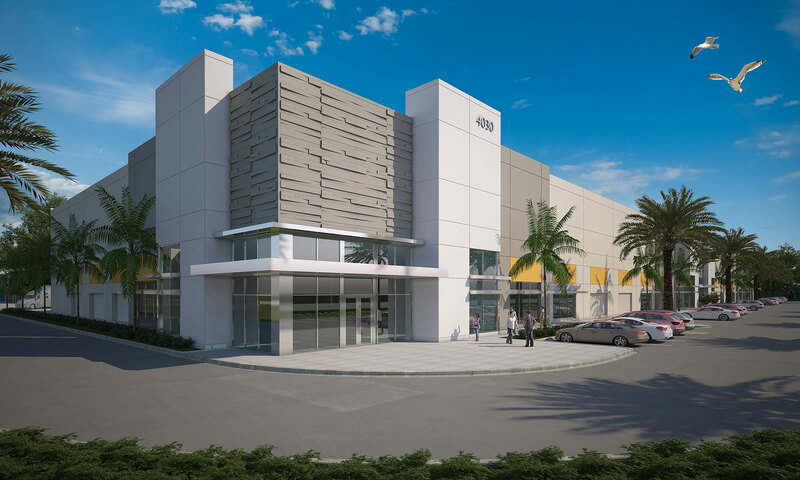 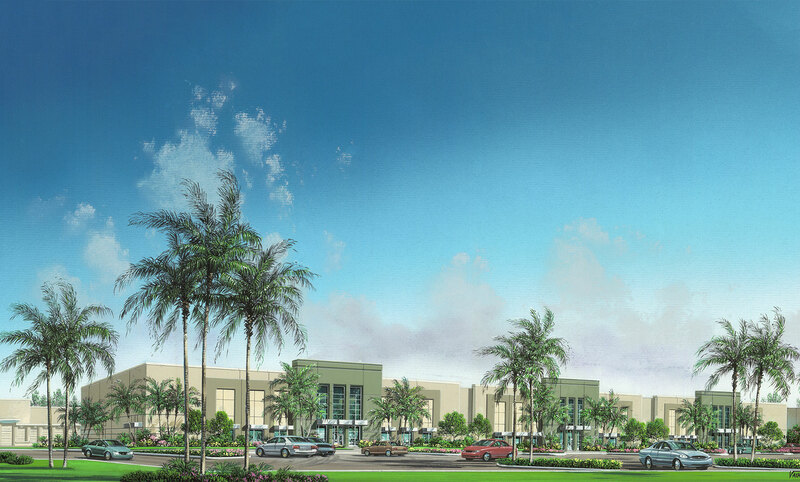 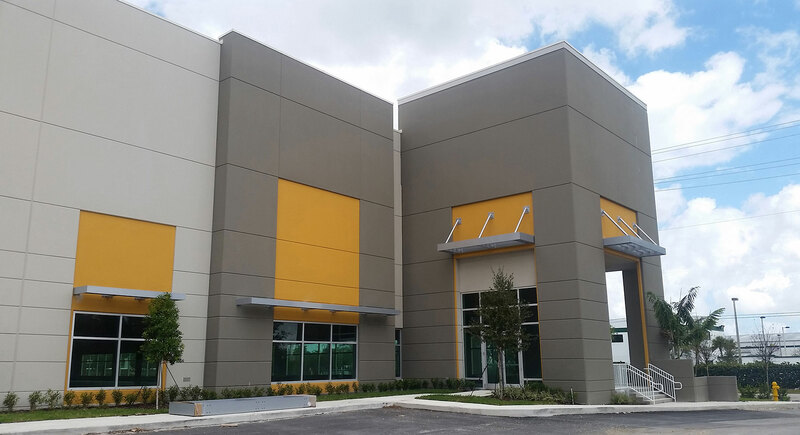 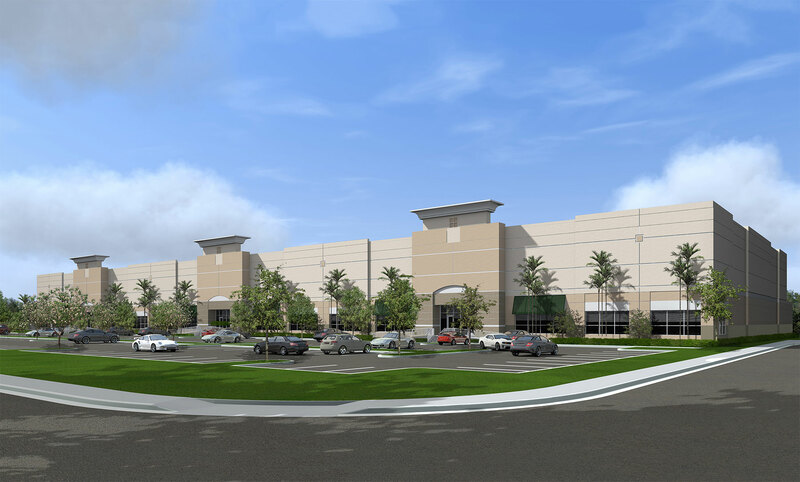 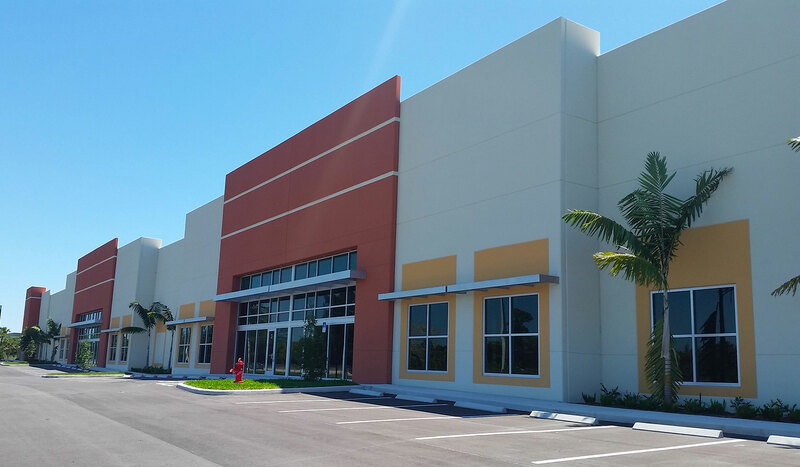 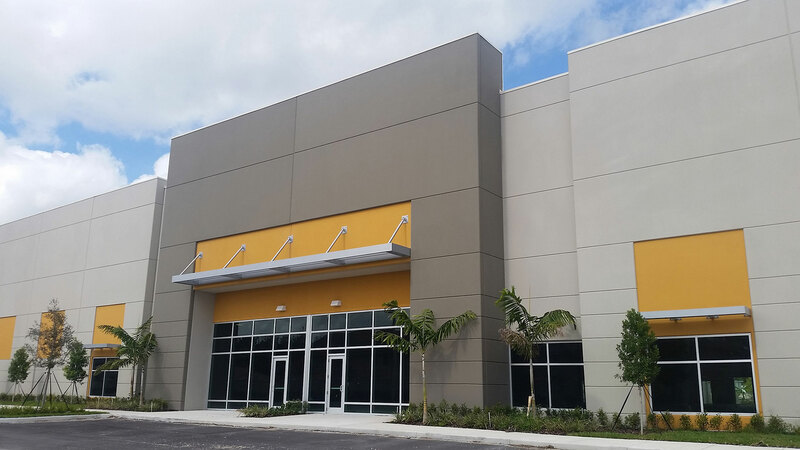 The planning and design of industrial business parks is truly one of our specialties as our firm is one of the most recognized design firms in this market in South Florida. 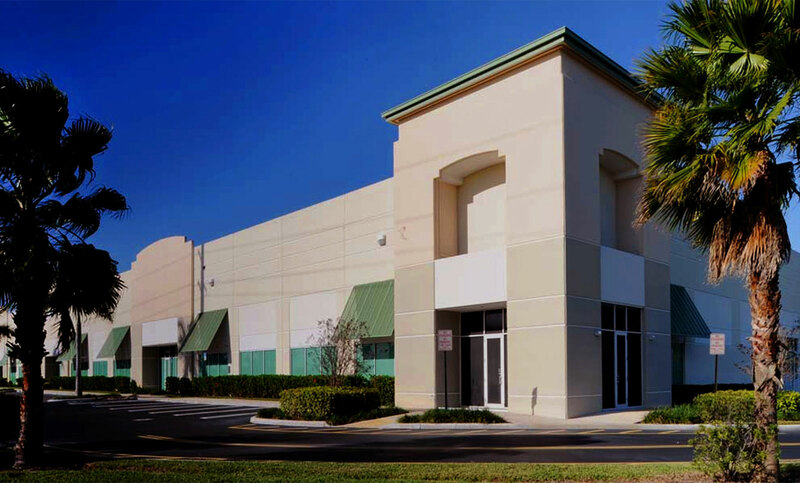 Our firm's industrial experience includes over 20,000,000 square feet as we have successfully designed 22 business parks over the past fifteen years. 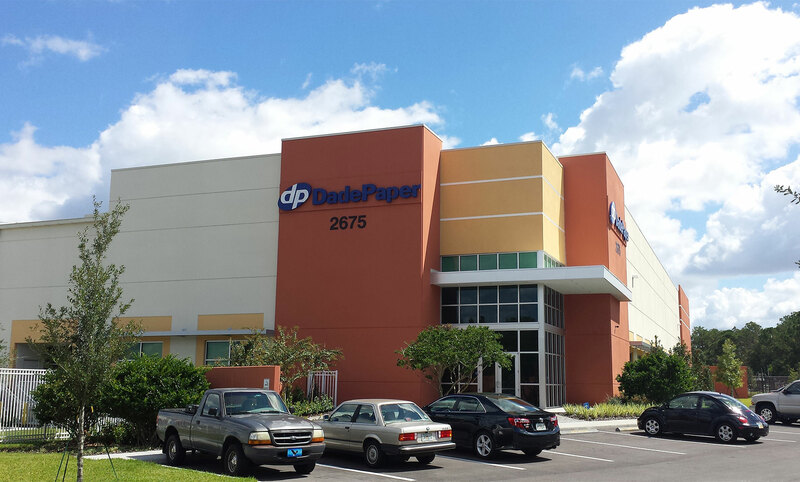 Our industrial business parks are located in Dade, Broward, Palm Beach and Orange County. 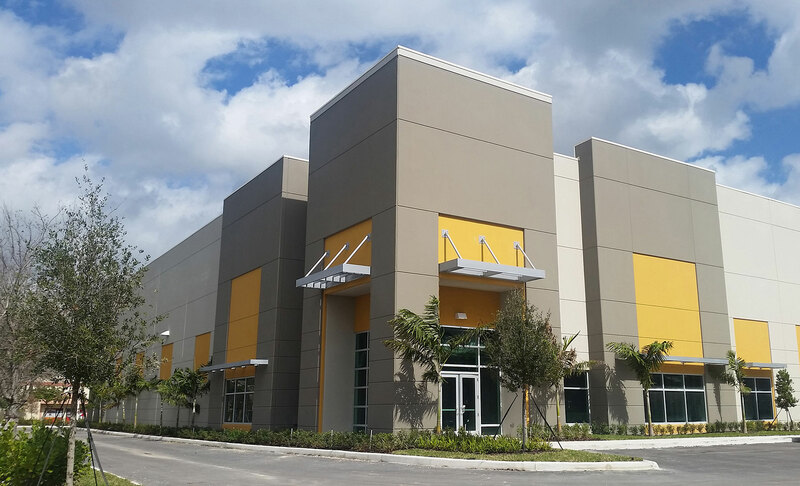 The planning and design of industrial business parks is truly one of our specialties as our firm is one of the most recognized design firms in this market in South Florida.